One day you're going to look at the beautiful snow globe on your dresser and be able to read the name inscribed on it. And you'll ask. And I will have to find a way to tell you about the baby that came before you, the brother you should have known, and why I'm sad sometimes. It will be hard and sad and it's a conversation no one should ever have to experience. I could hide it from you, but he's a part of our family and a big part of who I am today. And perhaps in knowing his story, you'll know how even more special you are to us. Two years ago today, your big (though very little) brother was born, and I had no idea where my life would go from there. Today I have you, my beautiful, sweet little girl, but two years ago I had another baby, a beautiful, sweet little boy, who will always be with us. A very sweet note momma. Thinking of you. 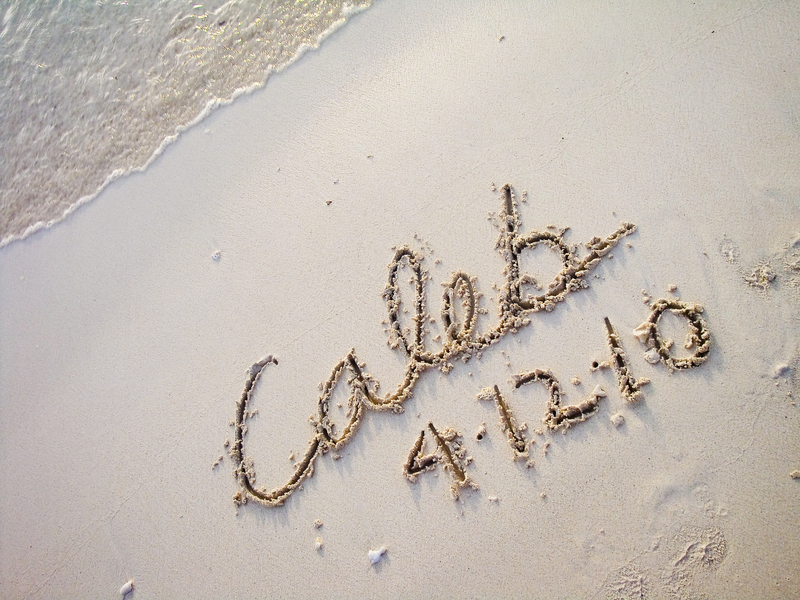 Thinking of you on Caleb's Day. I hope it was peaceful. Thinking of you and Caleb. Reading your blogs touches my heart in so many ways. You're truly amazing!